Olameter’s Meter and Field Services division focuses on all services related to meters. 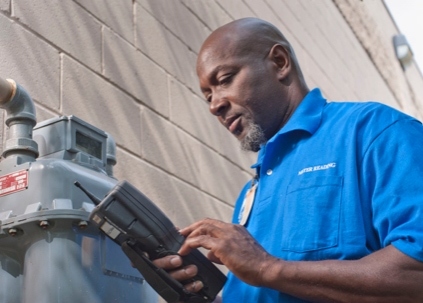 We have over 20 years of experience with electric, gas and water meters from all major manufacturers for the residential, commercial, industrial, and sub-meter markets throughout the US and Canada. Olameter is currently under contract, and has completed, the mass deployment of advanced metering infrastructure (AMI) or automated meter reading (AMR) systems for over 40 utilities – electric, gas and water. Olameter can supply the personnel needed to manage full site services programs for utilities of all types. 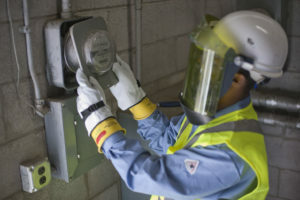 We have in-field technicians that are qualified to perform a variety of ad-hoc meter-related work at customer premises. 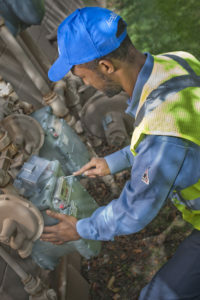 Olameter has over 20 years experience providing safe, accurate, and high quality meter reading services for electric, gas and water utilities.